Health is a Full Responsive Multi-Purpose Theme suitable for Business , corporate office and Health . Our theme home page has 9 different sections. 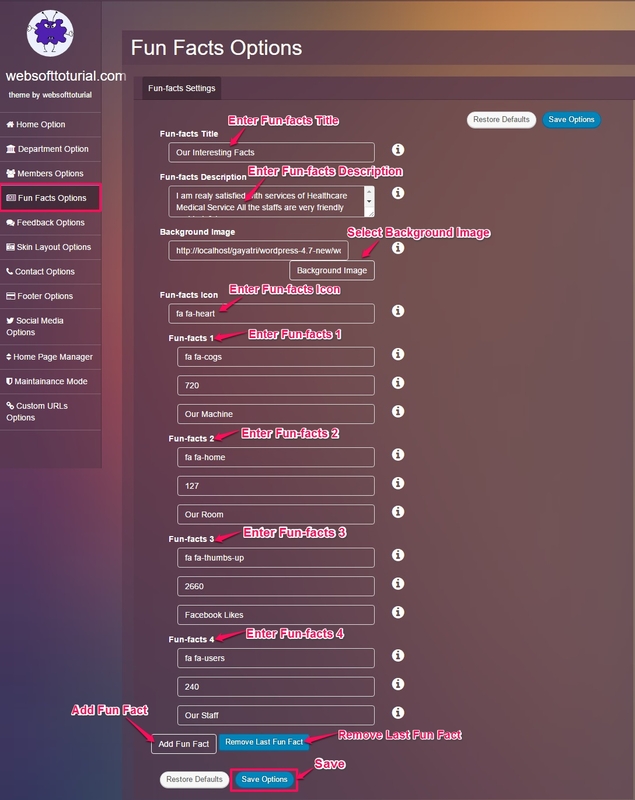 These sections can be customize with the theme-options page. In this section, you can enable front-page, add logo , add background image to breadcrumbs, add custom CSS, add google analytic code etc. 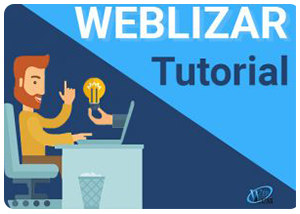 NOTE: Logo height is Set to 80px for fixed header, if fixed header is enabled and when you scroll the page, Logo will set to 80px height in fixed menu. 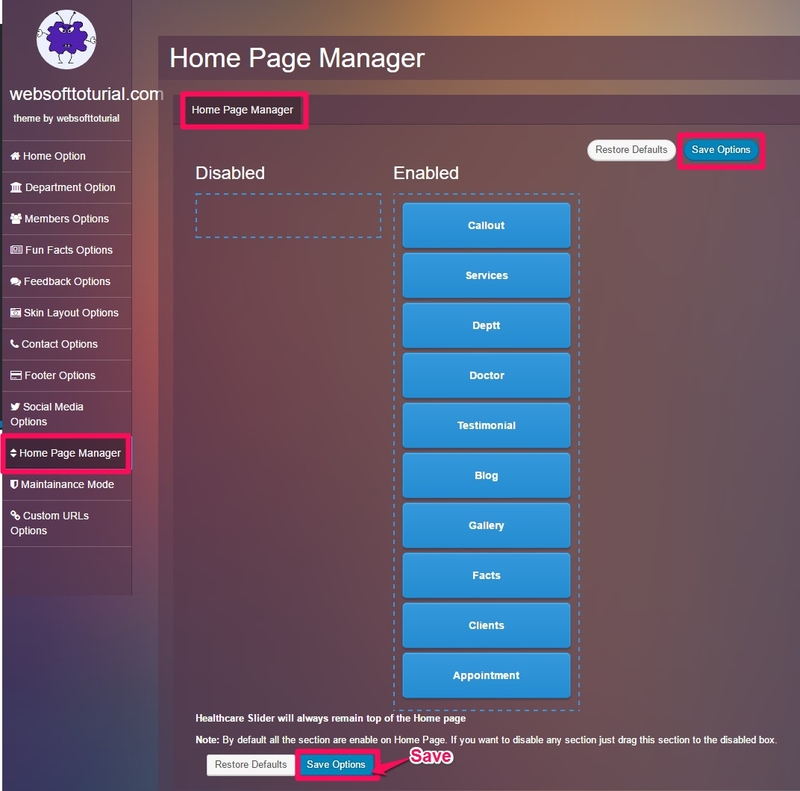 To add Breadcrumb Background Image go to Admin Dashboard → Appearance → Theme Options → Home Options →General Settings. 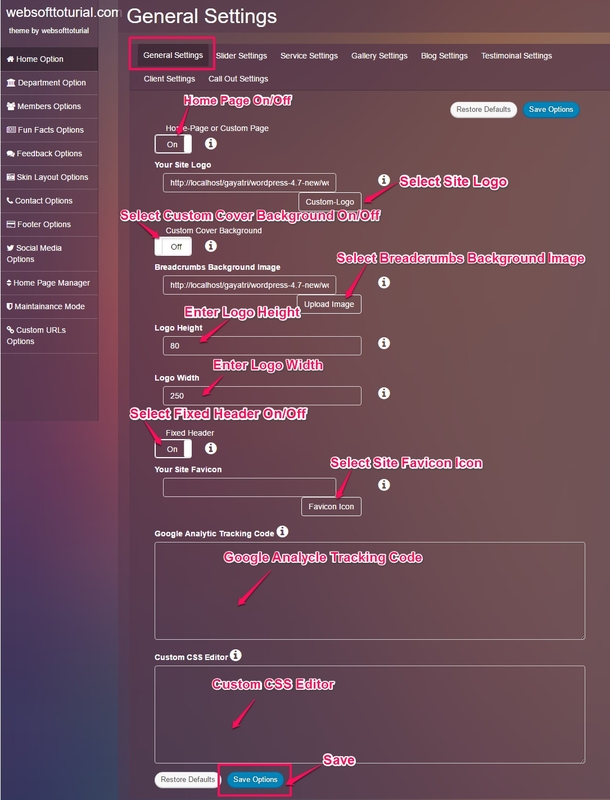 And Click on Upload image in Breadcrumb Background Image setting. Theme Also Support Custom Header functionality. 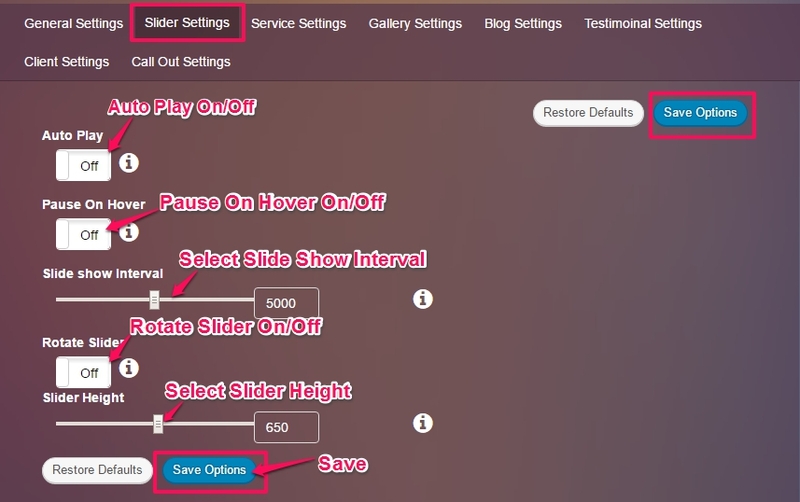 To add Background Image via Custom Header, slide Custom Cover Background button to ON save the changes. To add slide to Healthcare Slider. Go to Admin Dashboard →Healthcare Slider →Add New Slide and fill related details. For quick view, please follow below image. You can customize Healthcare Slider in Theme Options Settings. To add Service to Healthcare Services. Go to Admin Dashboard →Healthcare Services →Add New Service and fill related details. 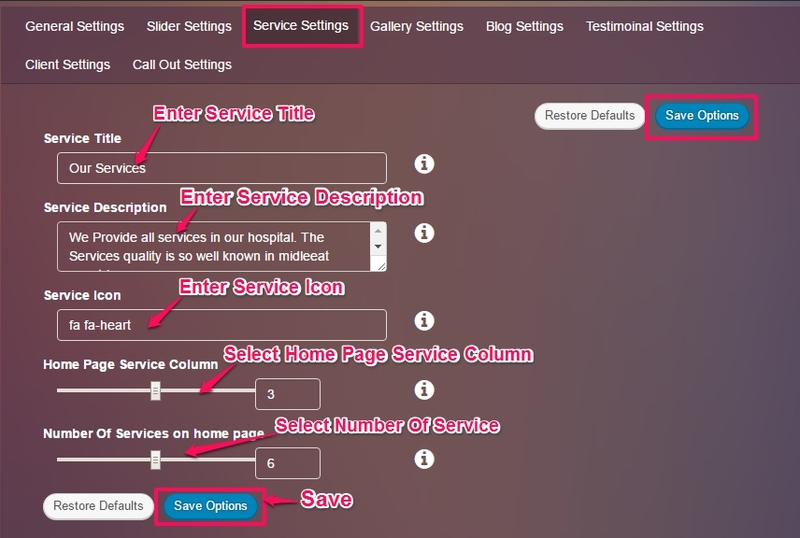 You can customize Healthcare Services in Theme Options Settings. 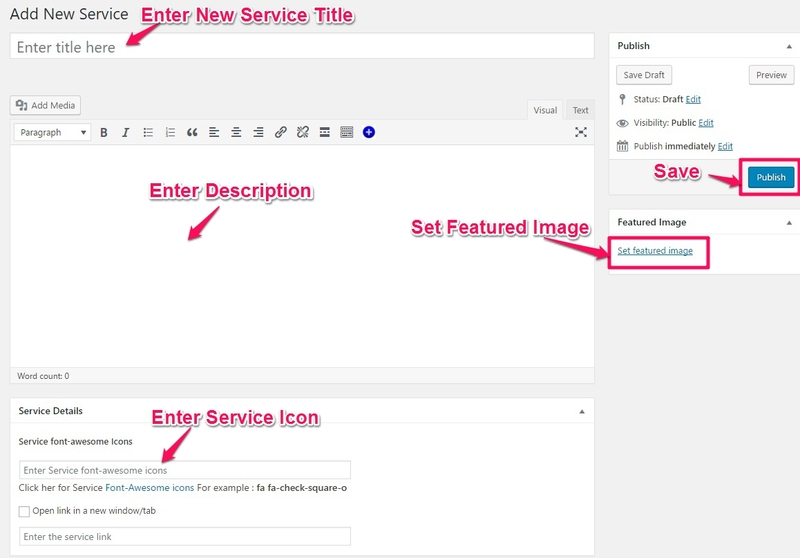 Go to Admin Dashboard → Appearance → Theme Options → Home Options →Service Settings. To add Portfolio to Healthcare Portfolios. Go to Admin Dashboard →Healthcare Portfolios→Add New Portfolio and fill related details. Home Page portfolio section is use here as Gallery. 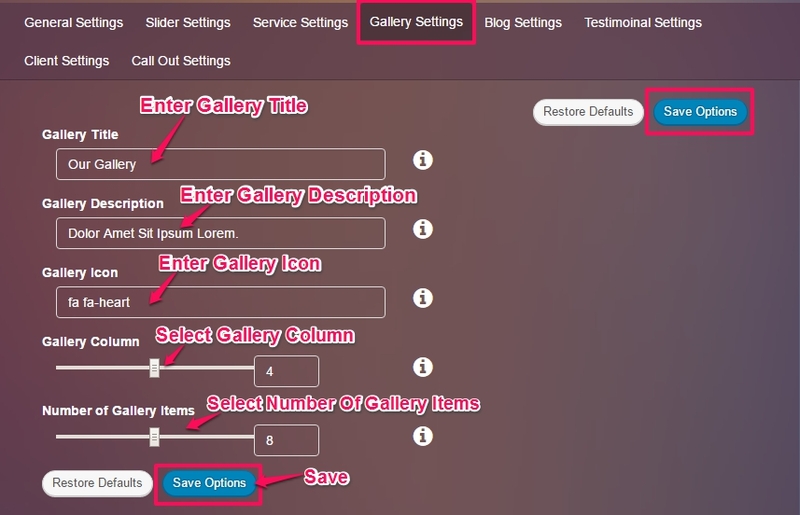 You can customize Gallery in Theme Options Settings. 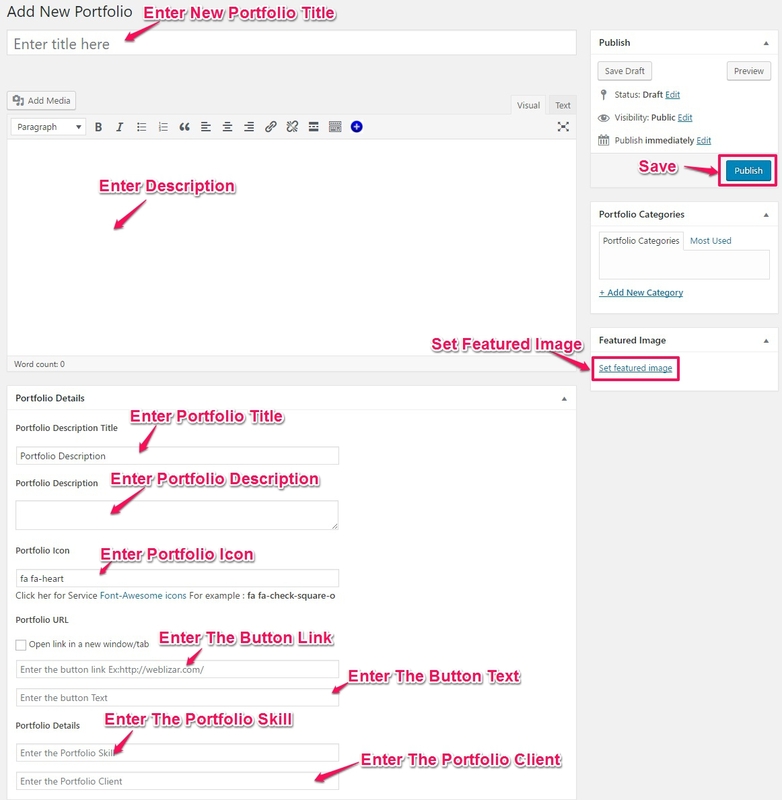 Go to Admin Dashboard → Appearance → Theme Options → Home Options →Gallery Settings. Please follow below image for Quick Gallery Settings. To add Department to Healthcare Departments. Go to Admin Dashboard →Healthcare Departments→Add New Department and fill related details. 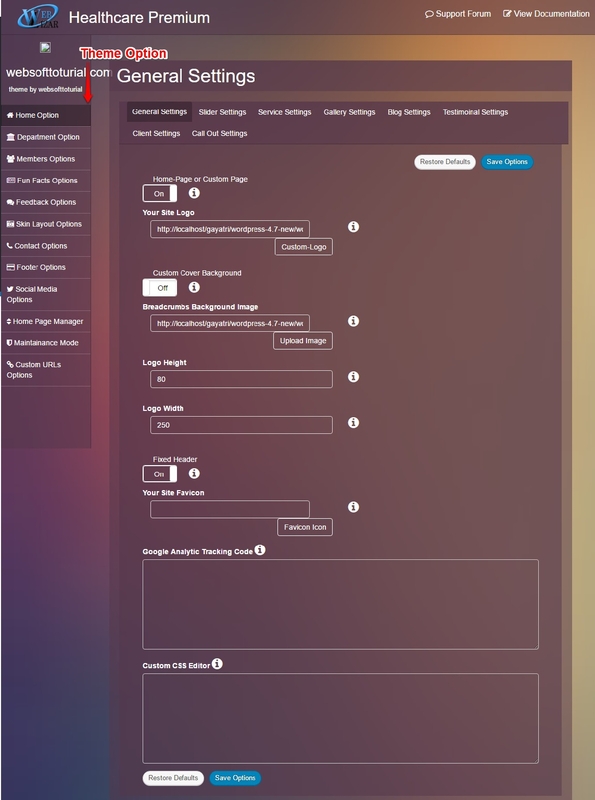 You can customize Healthcare Departments Section in Theme Options Settings. 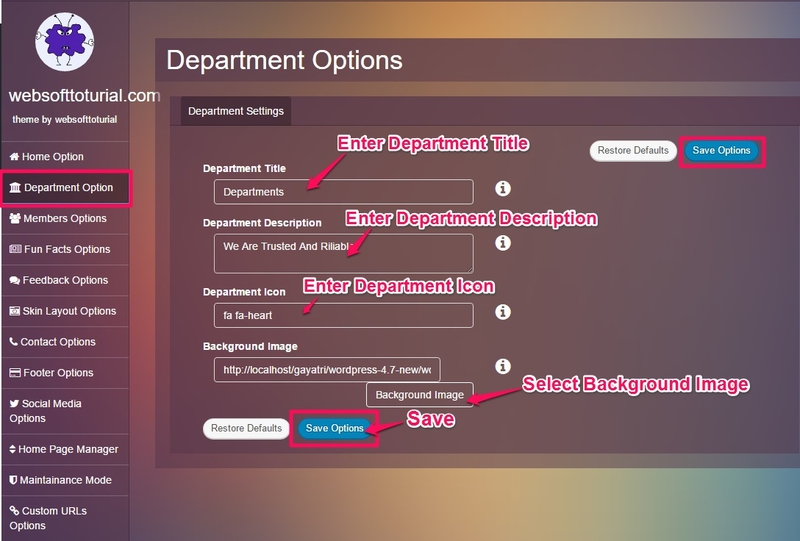 Go to Admin Dashboard → Appearance → Theme Options →Departments Settings. Please follow below image for Quick Departments Settings. To add Member to Healthcare Members. Go to Admin Dashboard →Healthcare Members →Add New Member and fill related details. NOTE: Theme use Healthcare Departments as Member Categories. 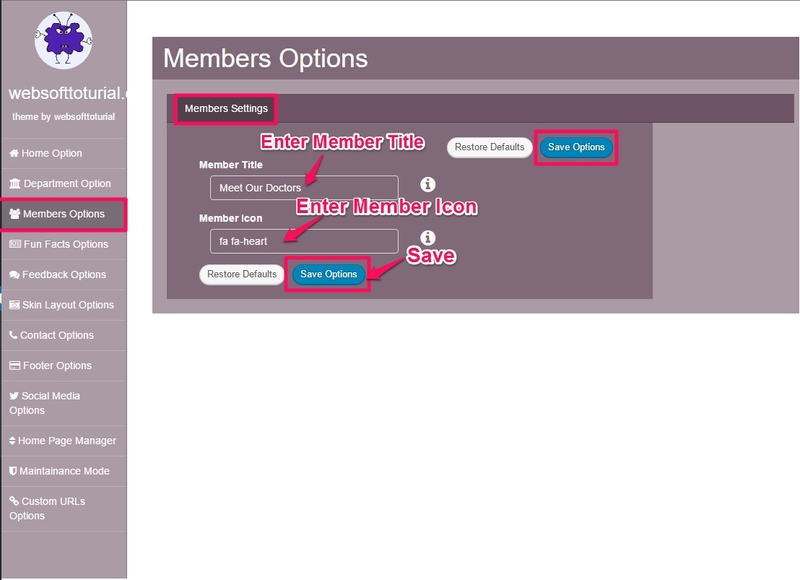 You can customize Healthcare Member Section in Theme Options Settings. 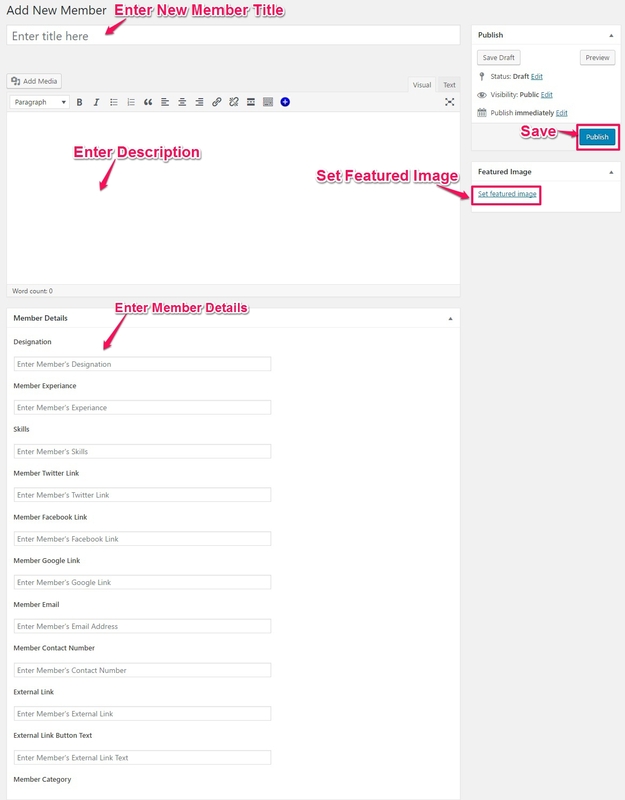 Go to Admin Dashboard → Appearance → Theme Options →Members Settings. Please follow below image for Quick Members Settings. To add Testimonial to Healthcare Testimonials. Go to Admin Dashboard →Healthcare Testimonials →Add New Testimonial and fill related details. 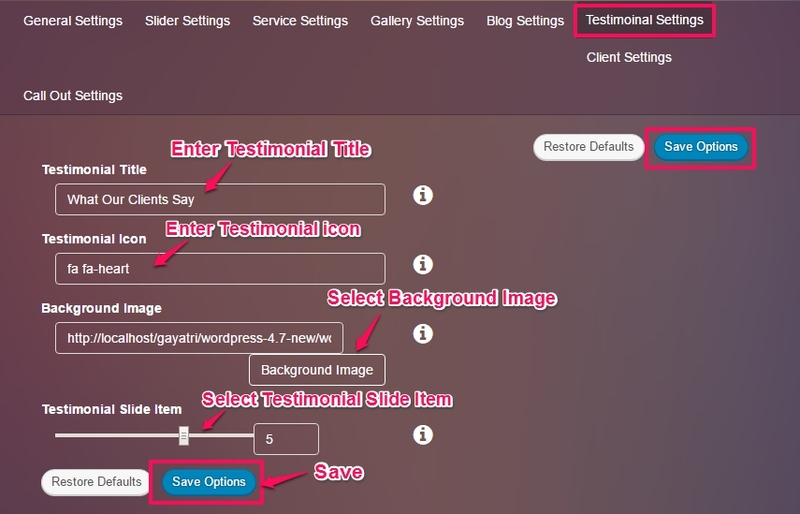 You can customize Healthcare Testimonial Section in Theme Options Settings. To add Testimonial to Healthcare Clients. Go to Admin Dashboard →Healthcare Clients→Add New Client and fill related details. 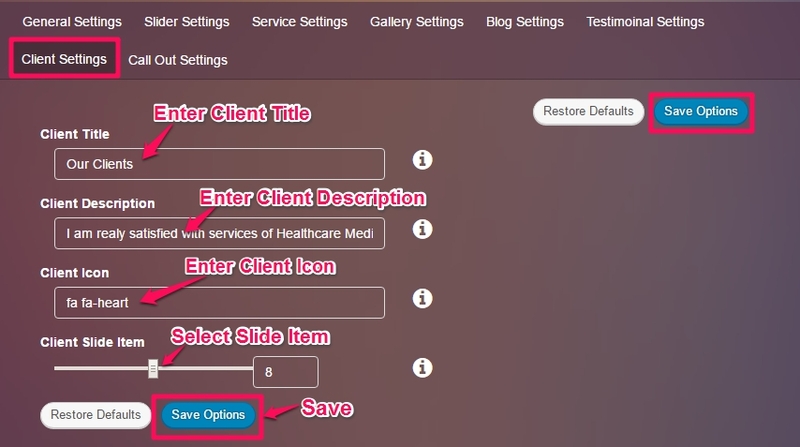 You can customize Healthcare Client Section in Theme Options Settings. This section can be customized from Admin Dashboard → Appearance → Theme Options → Fun-Fact Options. 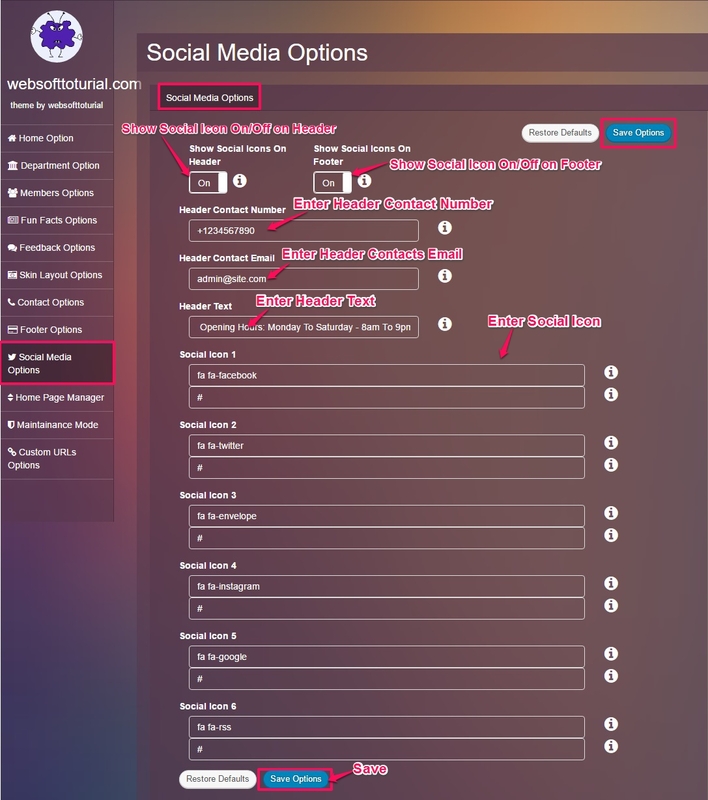 In Fun-Facts Options settings, following settings can be customized. 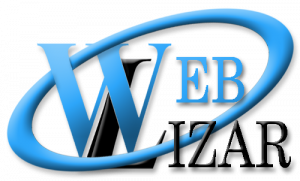 Theme have contact section on Home Page. 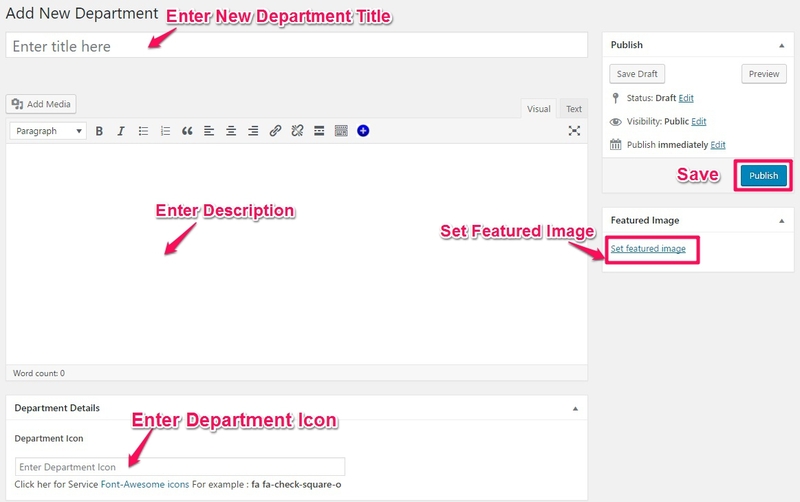 This section can be customized from Admin Dashboard → Appearance → Theme Options → Feedback Options. 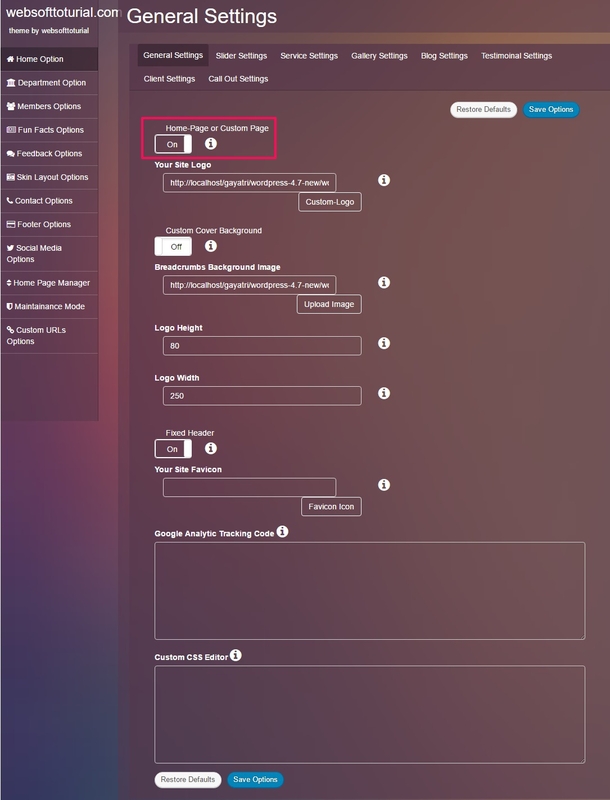 In this settings page, following settings can be customized. 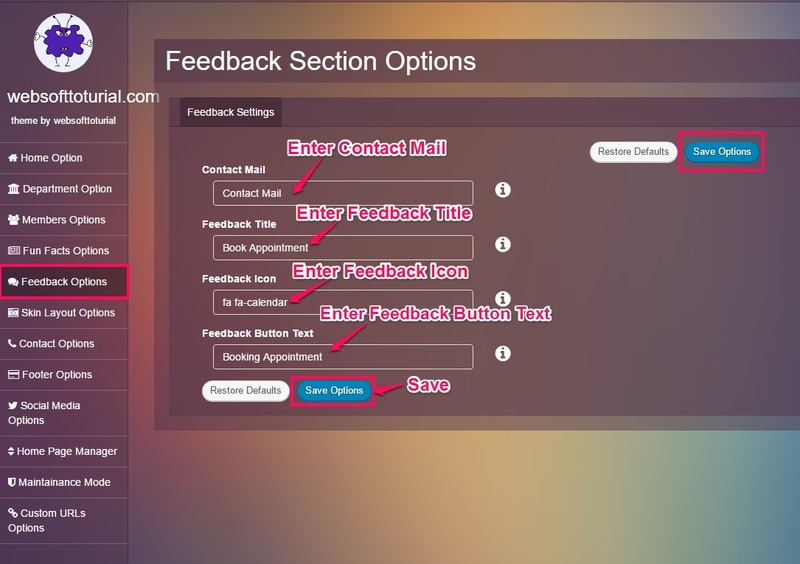 Note: The mail you set here is use to send mails from Feedback section and all Contact templates. 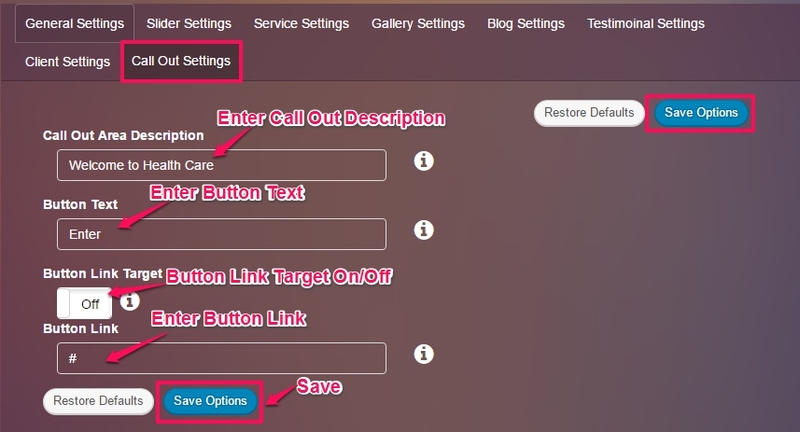 Callout section can be customized from Admin Dashboard → Appearance → Theme Options → Home Options→ Callout Settings. Healthcare slider is always on the Top. Here section can be enable/disable and move using DRAG N DROP. To add Social Icons in Theme go to Admin Dashboard → Appearance → Theme Options → Social Media Options. If You not want to show any Social Icon, please not Provide Any Detail in their setting. Note: All Social Media Icons Are set to Open In New Tab. 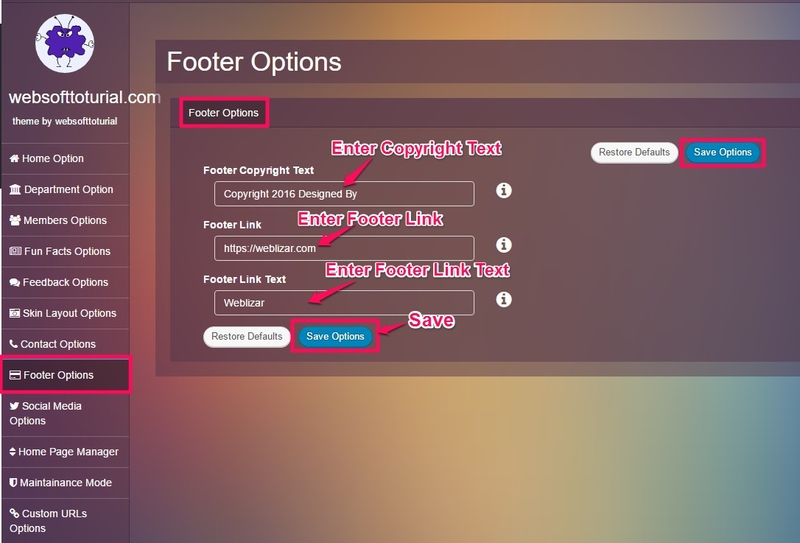 Credit Text: This Part can be customize form Footer Options. 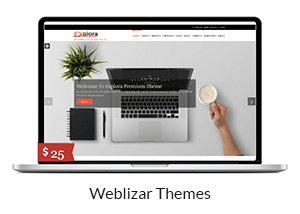 Healthcare Premium Theme provides about 25 templates. Healthcare Theme Provide maintenance page. 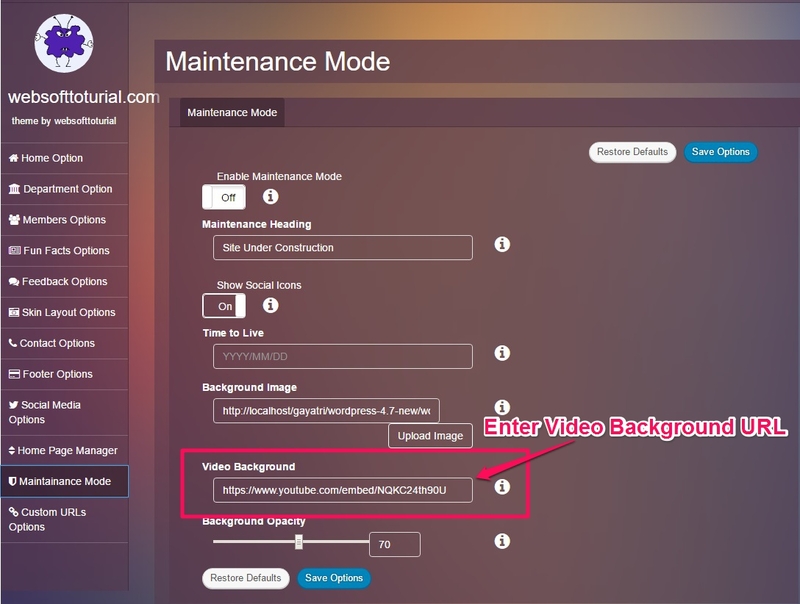 Maintenance page support image and YouTube video background. 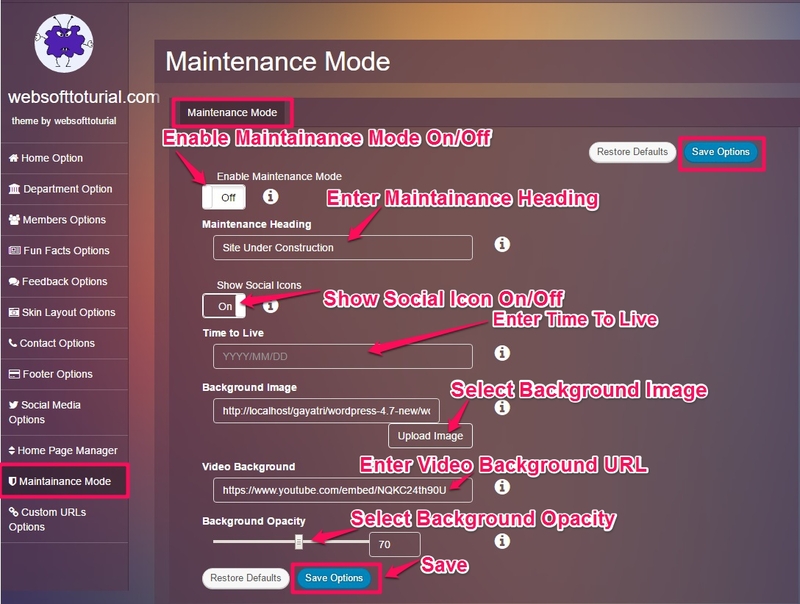 You can Enable/Disable Maintenance Page at Admin Dashboard → Appearance → Theme Options →Maintainance Mode. 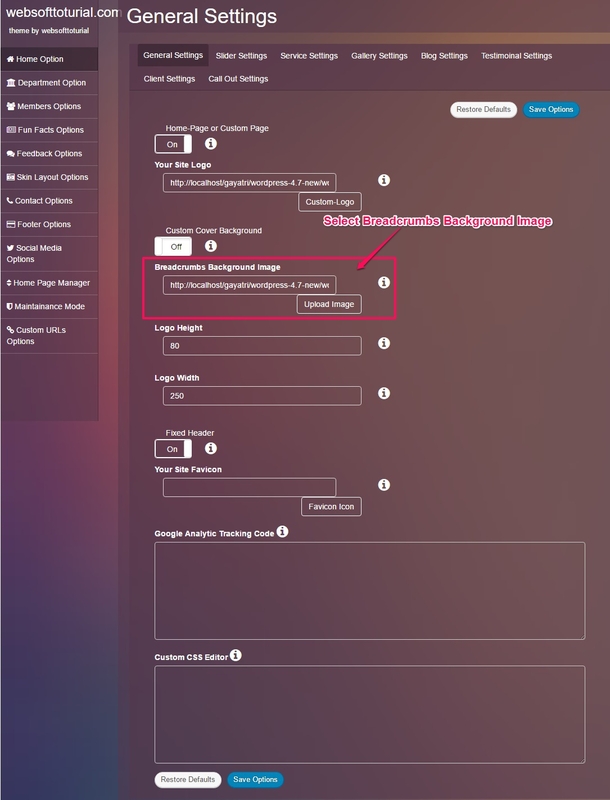 In Maintenance Mode Setting page, following settings can be customized. 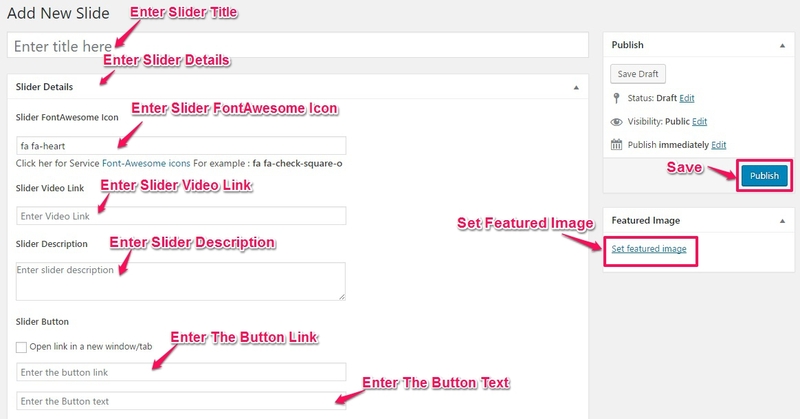 Healthcare provides option to use your own custom URL for custom post types. 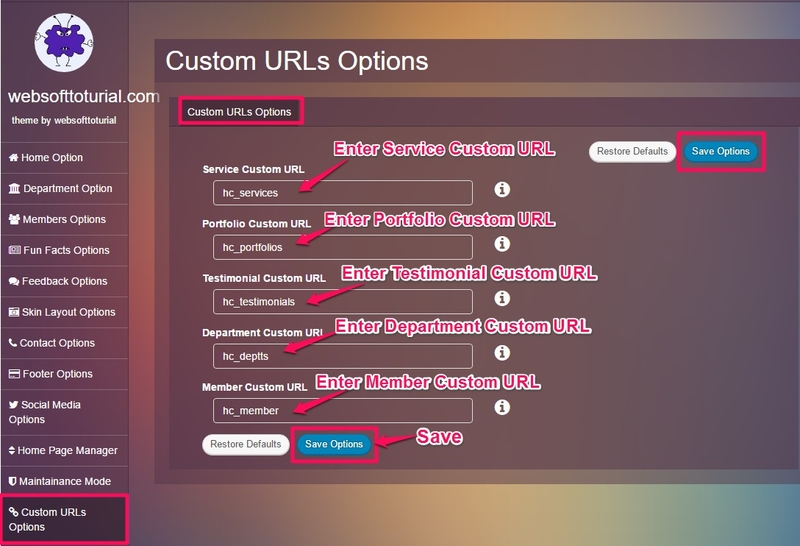 You can use custom URLs at Admin Dashboard → Appearance → Theme Options →Custom URLs Options. Here change permalink to another format and save. Now revert to your permalink type and again save. 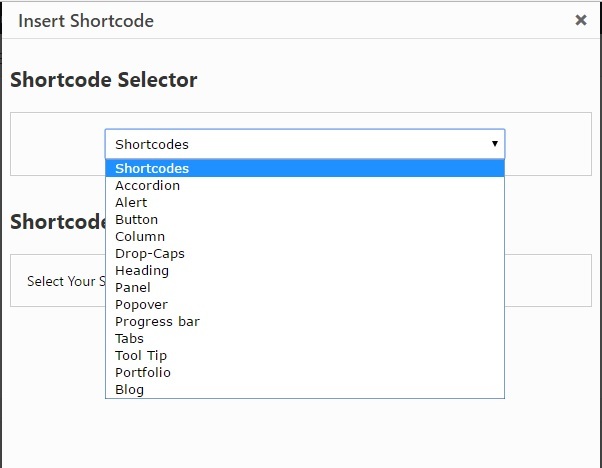 To use short-codes please follow Image.